Göteborgs Rapé Loose has become a real classic with it's distinctive taste. 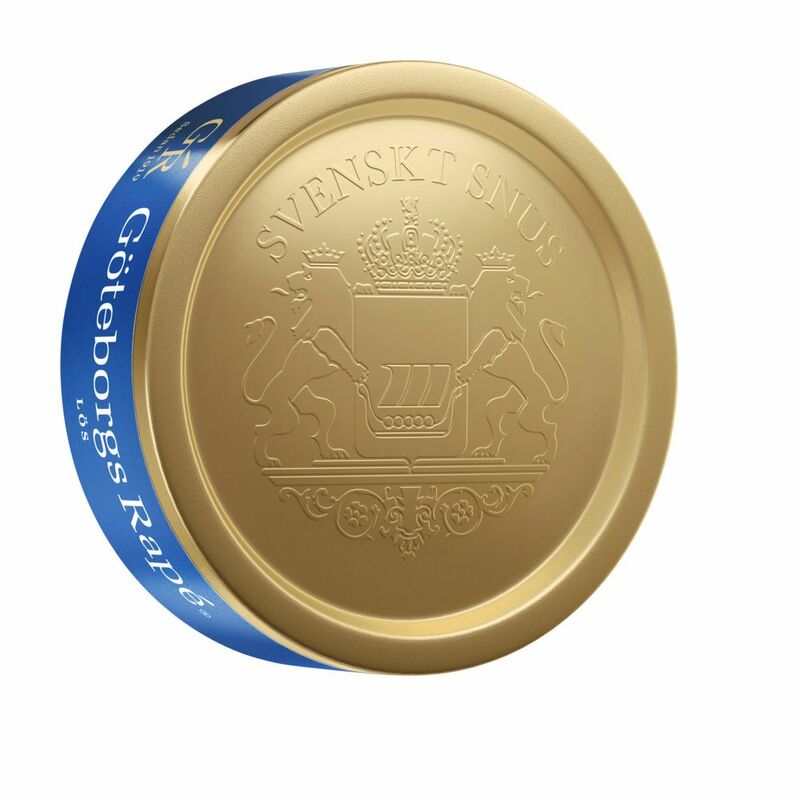 To Göteborgs Rapé, tobacco varieties are used throughout the world and the loose snus has a medium-filling tobacco character with clear elements of juniper, lavender, citrus and cedar wood. 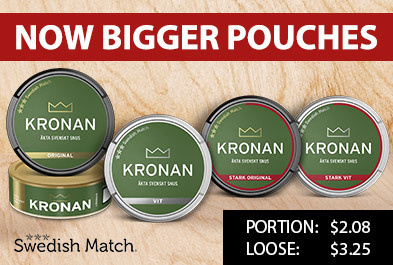 It's an easy-to-use loose snus that adds to the lip and offers a long-lasting taste experience. 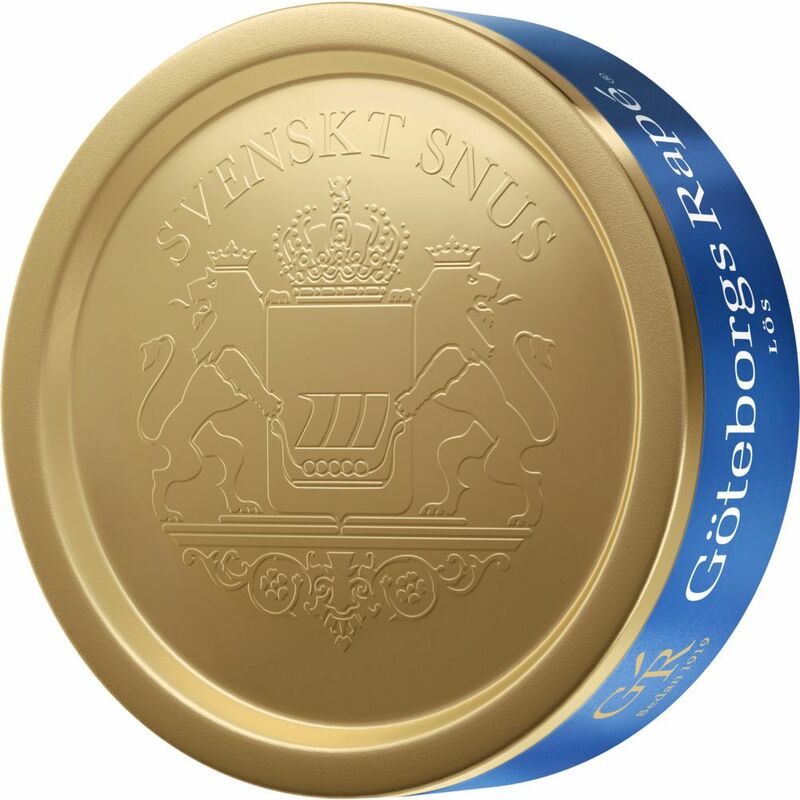 Göteborgs Rapé is one of the largest and most well-known brands in the Swedish snus market. 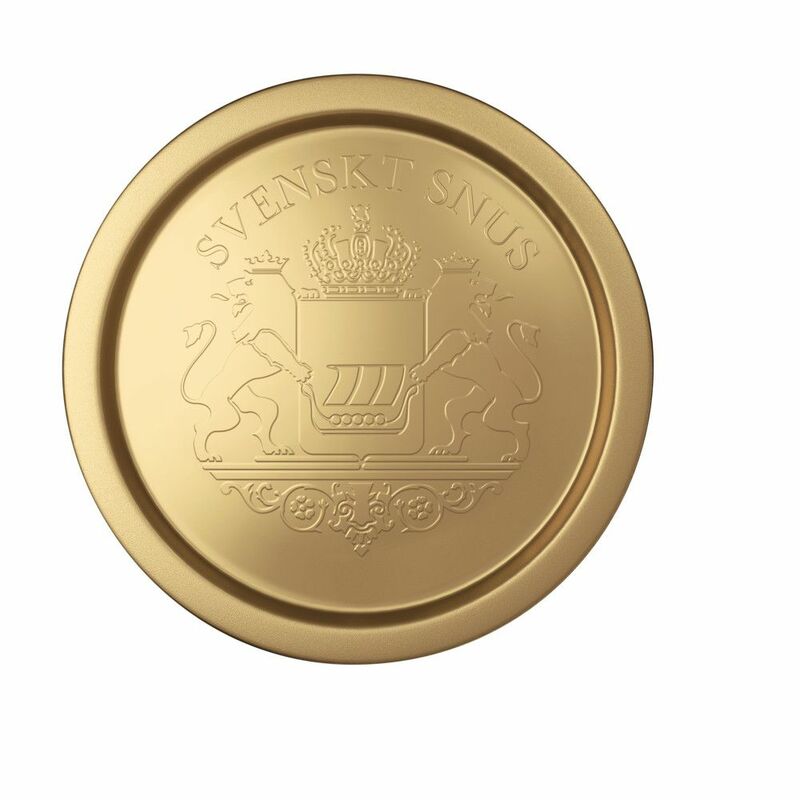 The word rapé" comes from French and means "scratch", which was considered to be an exclusive snus quality in the 18th century. Göteborgs Rapé was the first snus that came in white portion in the early 1990s."